Hello everyone, the swiss tech tree proposal http://pipboy.wtz.cz/wot-ch/# has gotten an overhaul and hotshotraptor decided to make a video about it. Seems like an executive order came down and the memes were pulled. Unfortunate. and what you know about this projects? 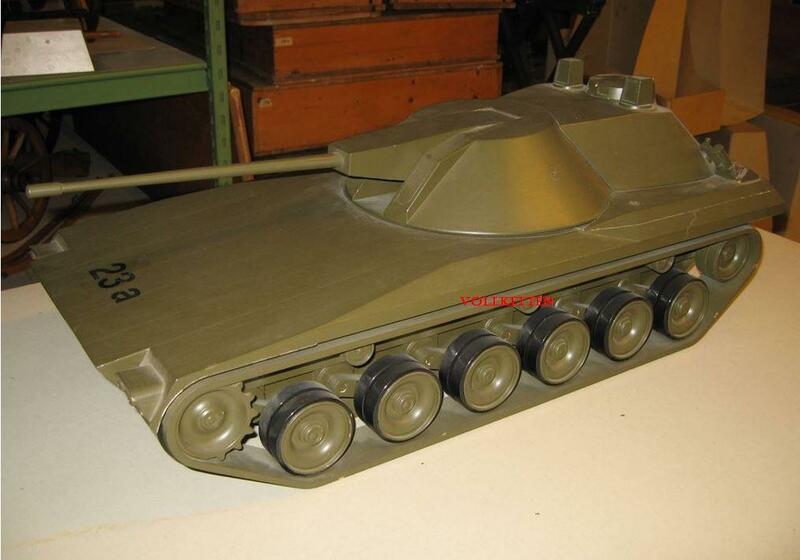 first, second and fourth image are vehicles from the NKPz project and while technology wise, they seem alright ( don’t know if the hull used modern armor packs) they’re from the 80s. 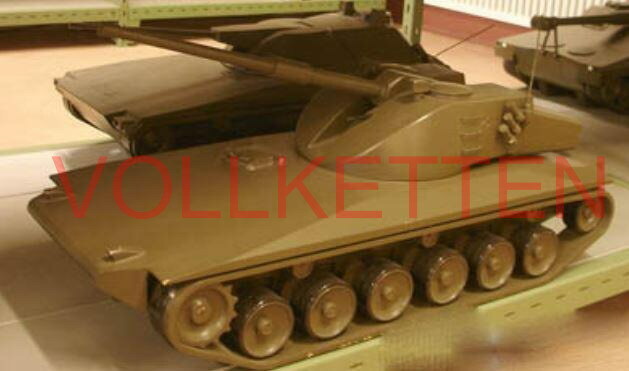 The Third image shows alternative Taifun variant which could become a CW TD or something like that. 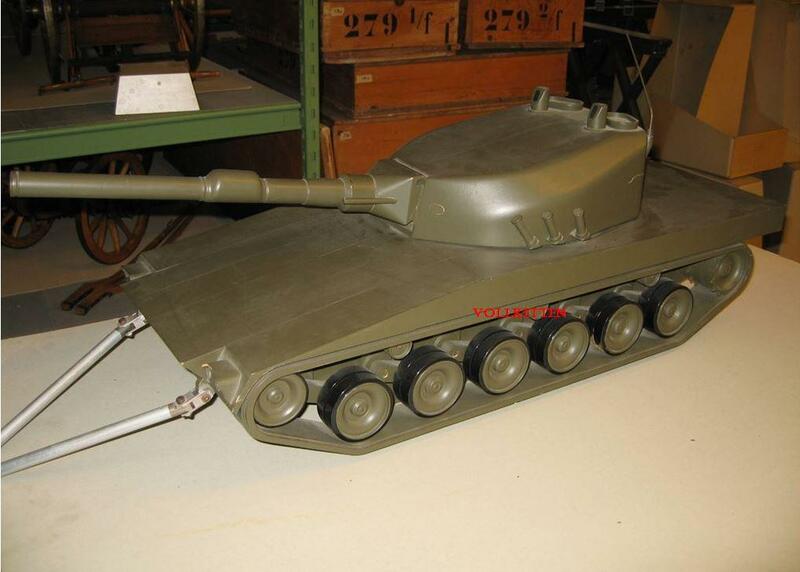 The last image is a 20mm armed, 20ton 400hp IFV from the 70’s and while it looks like a lowtier Tank, unless WG approves of a 1970 tank to be in the low tiers, i won’t be adding it. It would just be strange to see a modern-ish IFV’s fighing amongst Panzer IIs, Stuarts and S35s even though, gameplay wise it would work and could certainly extend the tech tree. Miz loving the work you are putting into this. Have you found any Austrian tanks that could fit into the tree? Also what are the percentage chance of wargaming actually implementing this as is? there is the sk-105 but so far he doesnt seem to want it in the tree. for the first question, there would be the SK 105, however i don’t know a lot about it aside from what’s on the internet. As it is, the SK-105 would not fit as a tier 10 light tank as the engine would mean that it’s really sluggish. 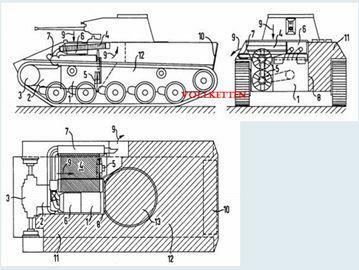 And i don’t know any austrian historians which could look into the archives for potential upgrades to the engine which it really would need it if wants to be a light tank in the tree, the other option is for it to be a TD. As for the second question: The only branch i do know is the medium branch and that one could still change on WGs side.